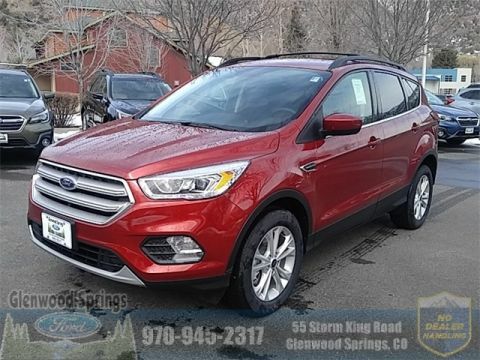 Car and Driver finds the Escape superior in the small crossover segment thanks to its excellent exterior design and quiet interior coupled with an available 245-hp turbo engine option. 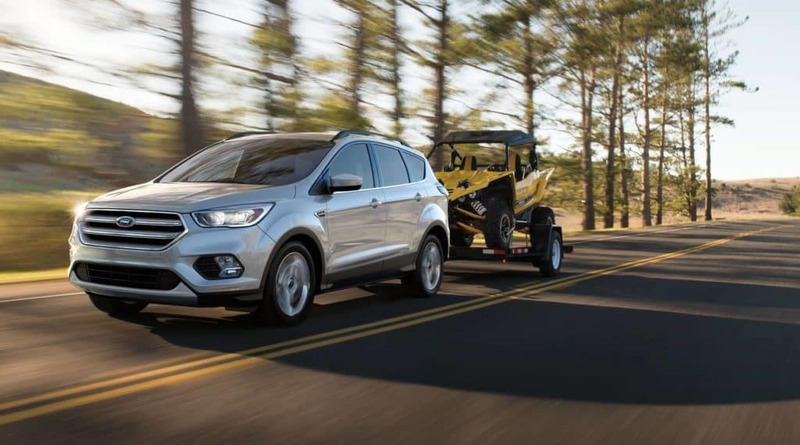 U.S. News praised the 2018 Ford Escape’s sporty handling, interior features, and plentiful cargo space in addition to the 245-horsepower engine. 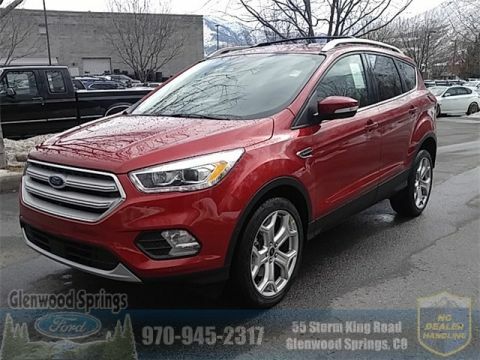 Motor Trend liked the Ford Escape’s excellent handling, available technology upgrades, and good acceleration thanks to the 2.0L engine. 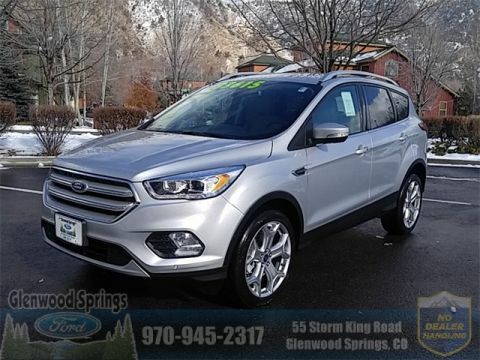 Wondering what consumers think? 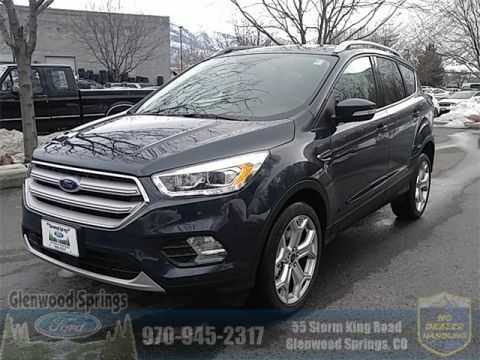 In general, consumers had a lot of great things to say about the 2018 Escape focused on its excellent engine capabilities, great technology like SYNC, and great leg room. 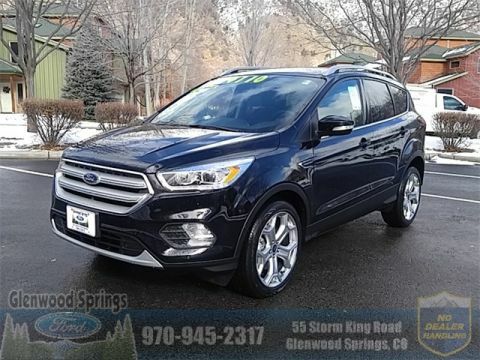 Still deciding on your next crossover? 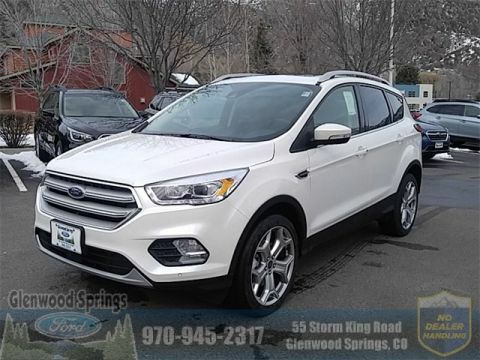 Compare the 2018 Ford Escape to the Toyota RAV4, Subaru Forester, and Chevrolet Equinox. 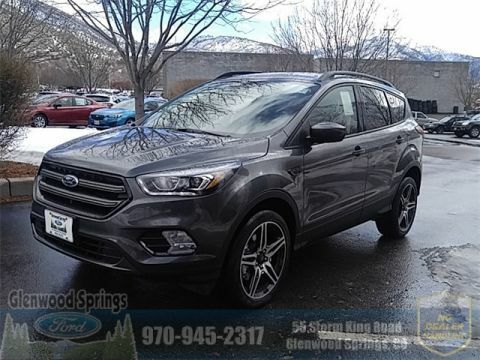 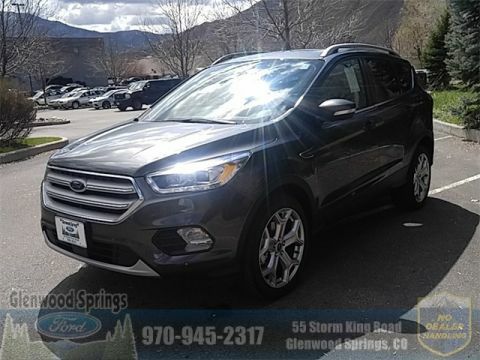 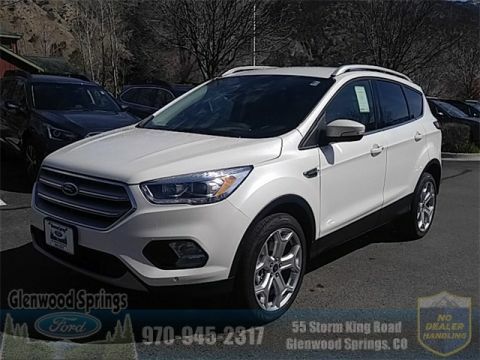 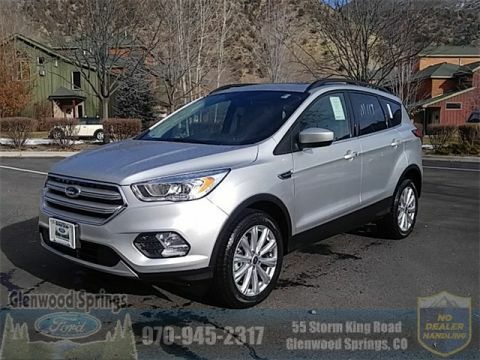 Or, experience the 2018 Ford Escape in person by scheduling a test drive at Glenwood Springs Ford.